I know I need one! It’s been a rough week, as I shared on Tuesday, because we had to say goodbye to our beloved pet of 18 years. 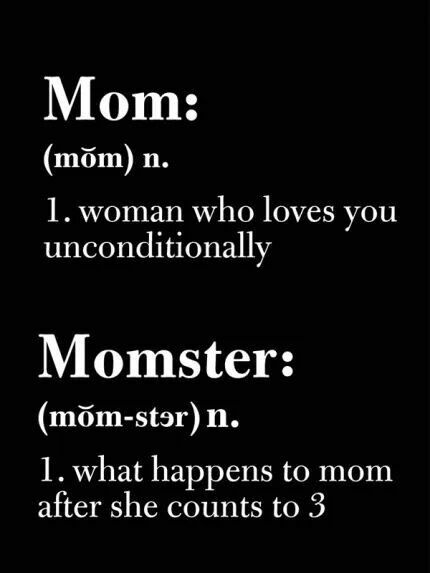 Thankfully, Pinterest provides unending funniness. That’s right, I find more quirky jokes and pictures on there than anywhere else these days. I’m pleased to share a few of my favorites. 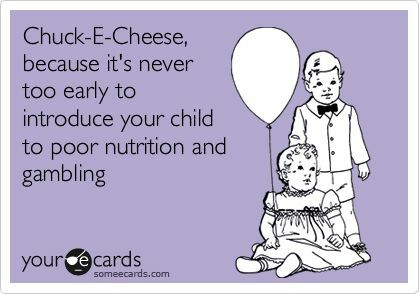 May these funny jokes, e-cards, and pictures bring a smile to your face and a laugh to your belly! Which of these funny cartoons or pictures is your favorite? Have you already eaten a bag of Halloween candy?! I cannot tell a lie – I have NOT (but the month is still young). Do you pin? 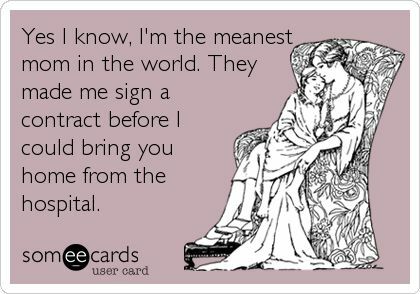 You can find these and other funny pins on my Funny Quotes board or my Parenting Humor board on Pinterest. 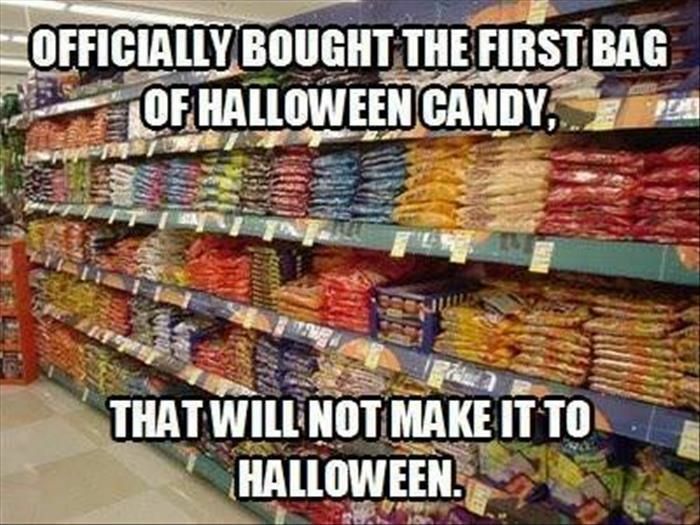 I won’t let myself buy any candy until the week of Halloween because I know I’d just eat it all. We end up with so much candy after Halloween anyway , it’s ridiculous! Every one made me laugh. The meanest mom reminded me of when our daughter was young and my husband coached her soccer team. She disagreed with some decision he made and called him, “The stupidest coach and meanest father ever.” We all laugh about that still. 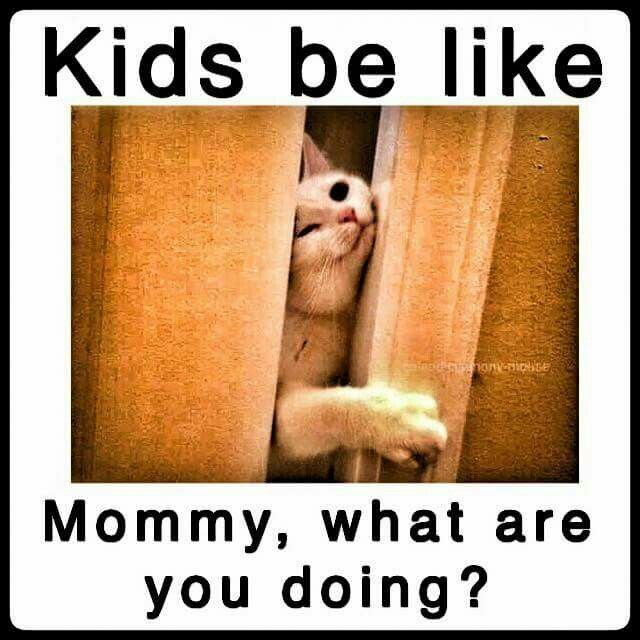 Omg my kids did the cat through the door thing to me yesterday while I was on a conference call!